OMG Cookie Monster! 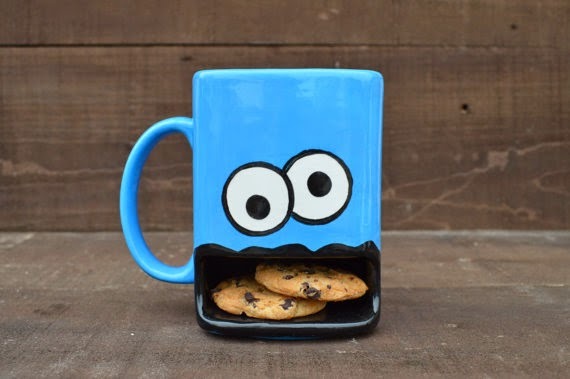 How amazing is this mug from InAGlaze ! 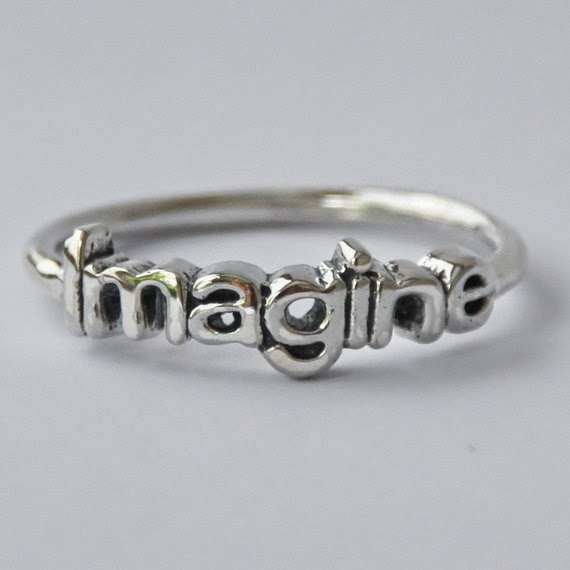 I love the idea of these rings. Also, you can wear them alone or stack them. :) This can be found at HeartCoreDesign . 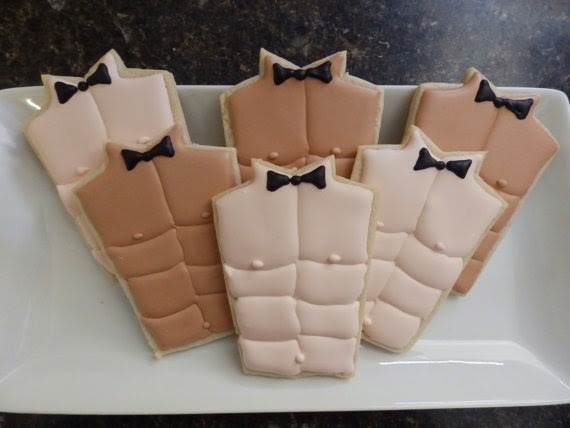 Check out the details on these cookies from TreatsbuyTerri! I'll have to keep her shop in mind! Have fun checking out all the items each of these shops have to offer! I Love it <3 Thank you!